Welcome! 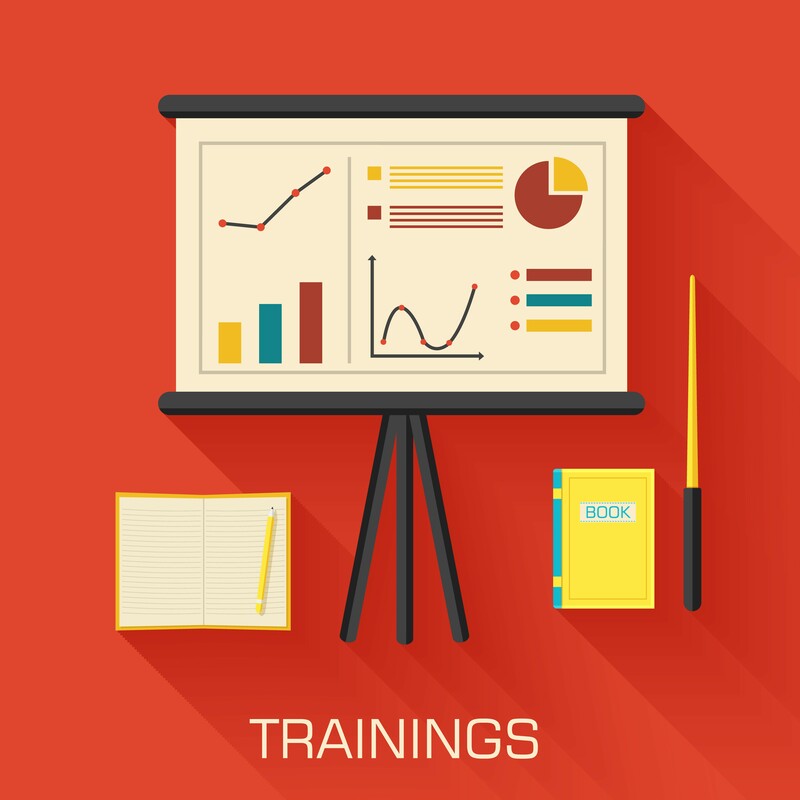 Six sessions are scheduled today. We are updating the blog during and after each session, so check back often. 9:00 am. Patty Roberts, Director of Clinical Programs and Supervisor of the PELE Special Education Advocacy Clinic at William and Mary, opened ISEA 2012. 9:05 am. 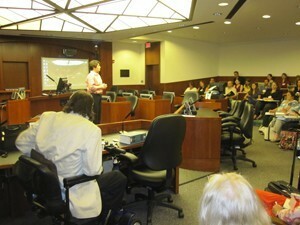 Davison Douglas, Dean of the William & Mary Law School welcomed the ISEA participants. He noted that several traveled long distances to attend – from California and Alaska – and expressed the hope that they are not seriously jet-lagged. 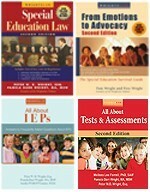 Dean Douglas is the author of several books on Civil Rights Law and has a special interest in special education matters. He spoke about the urgent need for advocates who can help parents obtain appropriate services for their children with special education needs, and thanked participants their commitment to this field. 9:15 am. Kayla Bower, Director of the Oklahoma Disability Law Center, described the role of ethics in special education advocacy, the need for a professional association, and a Code of Ethics for special education advocates. Kayla drew parallels about how other professions evolved. She discussed the need for a curriculum that establishes the knowledge and skills that special education advocates must possess. 9:45 am. 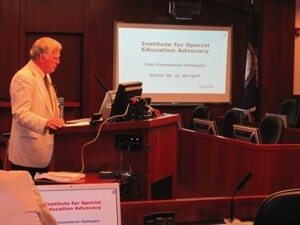 Pete Wright and Jim Comstock-Galagan began their joint session on history and relevant law. To understand the battles being fought today for children with disabilities, you need to understand the history and traditions associated with public schools and special education. 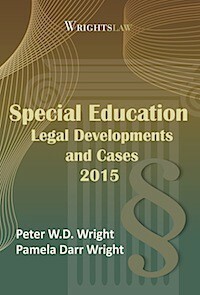 During the early 1970s, two cases were catalysts for change: Pennsylvania Assn for Retarded Citizens v. Commonwealth of Pennsylvania (PARC) and Mills v. Board of Education of District of Columbia. 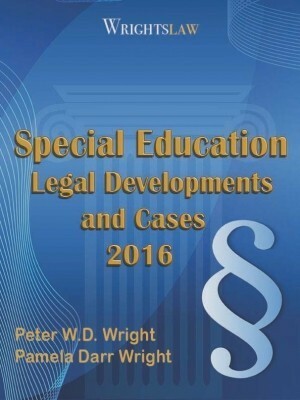 Pete described the forces that led Congress to enact Public Law 94-142, including two legal decisions: Pennsylvania Assn for Retarded Citizens v. Commonwealth of Pennsylvania and Mills v. Board of Education of District of Columbia. 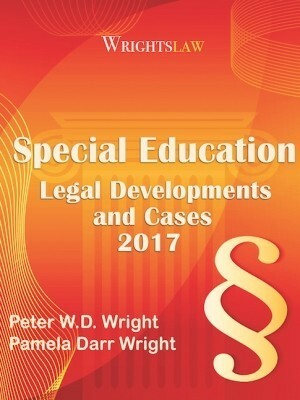 These cases dealt with the exclusion of children with disabilities Over the years, Public Law 94-142, which was enacted in 1975, was renamed and is now known as the Individuals with Disabilities Education Act. To ensure that all children with disabilities have available to them a free appropriate public education that emphasizes special education and related services designed to meet their unique needs and prepare them for further education, employment, and independent living. To ensure that the rights of children with disabilities and parents of these children are protected. 10:45 am. 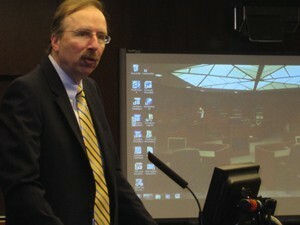 Jim Comstock-Gallagan discussed Section 504 and the Americans with Disabilities Amendments Act of 2008 (ADAA). He noted that the recent amendments to Section 504 and the ADAA greatly expanded coverage under Section 504/ADA. The ADA Amendments Act, Public Law No. 110–325 (2008), overturned Supreme Court precedent that narrowed coverage under the ADA and Section 504. The reauthorized law provided that impairments should be considered in their unmitigated state and widened the definition of major life activities set out in the statute’s coverage provision. 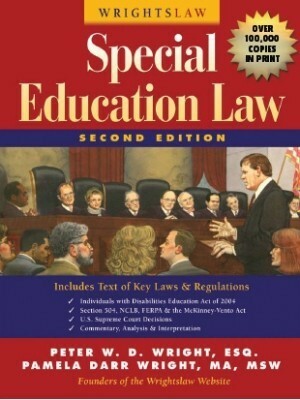 As Jim discussed ways to use Section 504, he recommended that ISEA participants read A New Look at Section 504 and the ADA in Special Education Cases by Mark C. Weber. “If eligibility under IDEA continues to be cut back, parents of children with disabilities are likely to bring more claims for services under section 504 of the Rehabilitation Act of 1973, 29 U.S.C.A. § 794 (2011), and Title II of the Americans with Disabilities Act (ADA), 42 U.S.C.A. §§ 12131–50 (2011). Jim noted that historically, Section 504 has been used to supplement IDEA for compensatory damages, but there has been very little litigation under Section 504 in other areas. The ADAA expanded the definition of which children and adults qualify for protections. For example, a child who has ADHD but is doing well in school because his medication is working. Example: child with a ADHD who is doing okay because his medication is working. 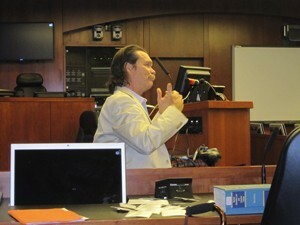 Jim explained, “I specialize in discipline issues in my practice. 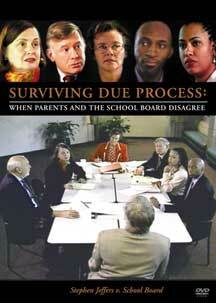 I recommend that you read an expulsion case from 1981 – S-1 v. Turlington, 635 F.2d 342. Expulsion is a change of placement. If the child’s behavior is related to disability, the school cannot suspend the child or terminate services. Kids are often assigned to alternative schools for 45 days or longer. Under IDEA, kids are subject to long-term suspensions for weapons, drugs, and seriously bodily injury, but many kids are placed in alternative schools for relatively minor issues. Long-term suspensions (beyond 10 days) are a change in placement. S-1 v. Turlington says schools cannot change the child’s placement under these circumstances. It’s time to revisit S-1 v. Turlington. In discussing intentional or unintentional discrimination, Jim described a recent complaint filed with OCR that was based on title VI and Section 504/ADAAA. The complaint focused on dramatically different discipline rates and referral rates to alternate schools. 504 opens up other issues, including restraint and seclusion. Jim asked, “How many school districts in your state have policies on restraint and seclusion? How many school districts in your state have restraint and seclusion policies for nondisabled kids? On May 15, 2012, the U. S. Department of Education issued a “Resource Document” that discourages schools from using restraint and seclusion. “The Resource Document includes 15 principles that highlight how school behavioral interventions can educe or eliminate the use of restraint or seclusion. These principles offer states, districts and other education leaders a framework for developing appropriate policies related to restraint and seclusion to ensure the safety of adults and children. 12:00 – 12:45 pm. Breakout sessions on Legal Research for attorneys and experienced advocates, and for advocates who need direct instruction. 12:45 pm-1:30 pm. Lunch and networking. To appreciate and understand what lawyers tell parents. 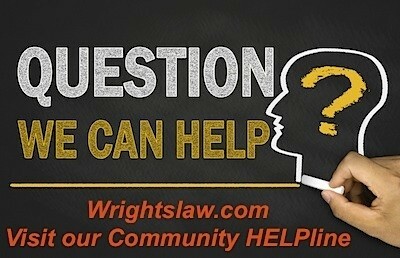 To learn to “issue spot” to assist parents and refer them to a lawyer when appropriate. To assist in settlement before a lawyer is involved. To assist parents to know when NOT to push an issue. 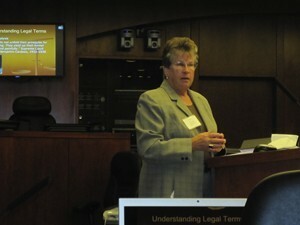 Pat presents a case analysis of Winkelman v. Parma City School District, explains legal terminology, demonstrates how to brief a case, and provides tips for lay advocates on case analysis. 3:15 pm. 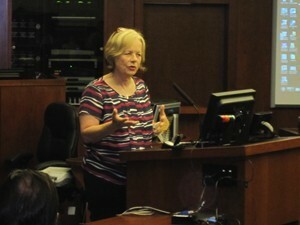 Dr. Beth Heller from Virginia Commonwealth University was up next. 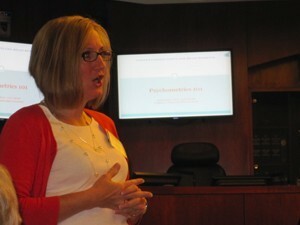 She presented Understanding Tests and Measurements: Psychometrics 101. Dr. Heller covered key concepts of statistical significance, base rate, bell curve, score comparison, validity, reliability, reliability coefficients, standard scores, raw scores, “scatter” and test reviews. 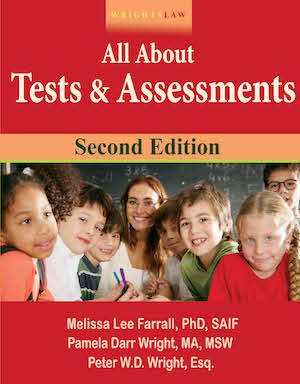 “Accurate interpretation requires that we tell the whole story.” She demonstrated how accurate scaling of test scores is essential with examples of how test data is used inappropriately. 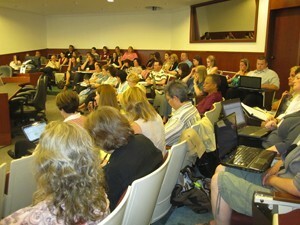 We hope you will join us as we continue live blogging from the Institute on Tuesday, July 24. Five sessions are scheduled. Special education advocates who are interested in organizing are invited to meet during lunch tomorrow. 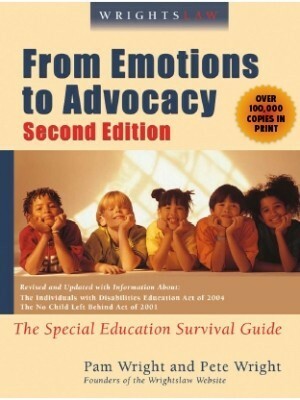 This entry was posted in Advocacy, Attorneys, Behavior / Discipline, Confidentiality, Damages, Discrimination / Section 504 / ADAA, FAPE, IDEA 2004, Institute of Special Education Advocacy ISEA, Legal News, LRE / Inclusion, Parent Rights & Responsibilities, Parent-School Disputes, Placement, Related Services, Response to Intervention, Restraints, School Improvement, Seclusion, Section 504, Strategies, Tests & Assessments and tagged Institute of Special Education Advocacy, ISEA by Wrightslaw. Bookmark the permalink. 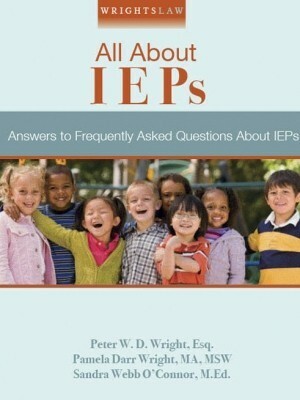 This is a great post for all parents with an IEP. When we were in our third or fortuh year of IEPs we had a change of administration with the school and the new IEP Team was being difficult to work with. We extended our meeting because of an impasse. We arrived at the next meeting rolling in a stack of boxes three feet high filled with paperwork from past meetings. We had homework assignments, report cards and every piece of communication and the IEPs on top. When we started to lay it all out on the table they quickly changed their attitude and we got the services we wanted with almost no fuss. Having this kind of ammunition may be part bluff but it actually works. A place to share info. You guys are a great resource, thanks for all you do! I have 2 complaints filed with the OCR/DOJ. They are almost 2 years old. I have been told that the status is still pending. What should I do? Thanks, Cheryl. Sorry for the delay answering. The Institute was incredible, the setting (Moot Courtroom) was inspiring, and the speakers were so good and generous with their time and knowledge. We are looking forward to next year! As an attendee of the event last year, I am so glad to see that the institute has, and will continue to thrive. My attendance at the institute last year not only provided me with valuable information, but I also allowed me to develop some life long friends who I still stay in contact with and share resources with.